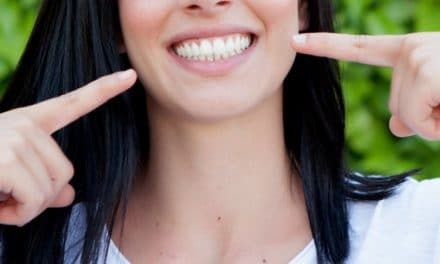 Home » Health » Oral Healthcare » Cosmetic Dentistry » Teeth Whitening » How Often Should You Get Your Teeth Cleaned? We need to clean our teeth and gums frequently to keep dental problems away. Many of us prefer to get our teeth cleaned professionally by a dentist or a dental hygienist. We know that it is mandatory to brush our teeth twice daily. But the question is how many times should you get your teeth cleaned? The straightforward answer is that you should have your teeth cleaned as often as our dentist recommends. Usually, it is recommended to get professional teeth cleaning once in six months. The more detailed explanation is that it depends on the health of our gums and how committed you are to your oral hygiene. If your gums are healthy, you may not need to have to have your teeth cleaned every six months or even every year. Also, if your teeth do not require cleaning every six months. Dentists strongly recommend that you visit them at least twice a year. There is another scenario that will decide how frequently teeth should be cleaned. That is when you discover that you have gum disease. In this case, your hygienist may recommend having your teeth cleaned every month for the first 3 to 6 months. The exact frequency will depend on the severity of your gum infection and how active you are at doing your part. Many debilitating diseases like heart conditions and diabetes are also related to inadequate oral hygiene. Hence, a dental visit can lead to early detection and aversion of such problems too. So, let’s see in details about how frequently should you clean your teeth or get your teeth cleaned by a dentist. We will also see the risk of overzealous brushing and over frequent professional teeth cleaning. Our mouth and oral health is the gateway to our entire body. If we are unhealthy or diseased and our mouth is festered with harmful bacteria, it will hamper our body. The food we chew mixes with saliva and oral bacteria and reaches our stomach. This food if festered with bacterial toxins can lead to some diseases starting from intestinal infection to more severe illnesses like blood infections. Plaque, a transparent film of saliva and bacteria is the hub of oral infection. This plaque forms soon after we clean our teeth and remains on our teeth till we brush next. Accumulation of plaque leads to gum diseases, periodontal infections, and teeth loss. Periodontal infections are also related to systemic conditions like Diabetes Mellitus. Hence, it is essential to remove this plaque from our teeth and gums at regular intervals. Tooth brushing every 12 hours is the best and easiest method of maintaining good oral hygiene. But if plaque accumulates on our teeth for long, it may calcify to a harder deposit called tartar. Teeth cleaning can be either done by us at home or a dentist’s office, professionally. Let’s dive into the details. When you brush your teeth, you remove food and plaque, a sticky white film that forms on your teeth and contains bacteria. After you eat a meal or snack that includes sugar, the bacteria in plaque produce acids that attack your tooth enamel. Repeated acid attacks can break down tooth enamel and lead to cavities. Plaque that remains on your teeth for long can also harden into tartar, making it harder for you to keep teeth clean. In choosing when to brush your teeth, you might also consider your diet. If you have eaten an acidic food or drink, you should avoid brushing your teeth right away. These acids weaken tooth enamel, and brushing too soon can lead to the removal of enamel. If you know that you are going to eat or drink something acidic, you should brush your teeth beforehand. Other than this, you need to brush every twelve hours to reduce the incidence of plaque formation. Along with this flossing and using mouthwash twice daily is even better. Professional scaling is recommended only when your dental plaque has over accumulated or calcified. In this case, brushing and flossing are not sufficient. The general guideline recommended by most dentists is to have a professional cleaning every six months. However, this may vary depending on our needs, and the state of your teeth. For example, if you suffer from active gum disease, you may require a professional cleaning every three months. Whereas, for those of you with excellent oral health, you may decide with a dentist if an annual visit is fine. 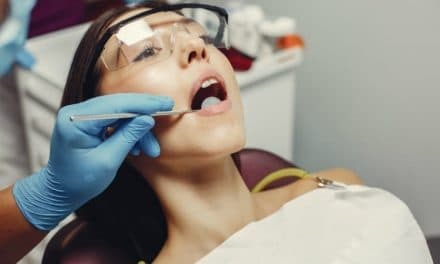 You should avoid very frequent scaling and root planning procedures (professional cleaning) since it might lead to tooth sensitivity. Often, brushing is not sufficient because of many reasons like – improper brushing or a genetic predilection for plaque accumulation. These signs mentioned above are also the signs of gum and periodontal disease. If we identify these signs early and get our teeth cleaned, we might be able to avoid these diseases. What are the risks associated with not getting your teeth cleaned regularly? Plaque is a common factor for both gum disease and dental decay, so removing it on a regular basis reduces the risk of gum diseases. We are increasingly learning that maintaining good oral health is essential for maintaining overall health. Research shows a link between these gum diseases and systemic diseases, such as diabetes, heart disease, and rheumatoid arthritis, amongst others. Hence, it is safe to say that if you do not get your teeth cleaned or brush regularly, you are opening a portal to deadly diseases. Most of these diseases are related to bad oral health and are potentially lethal. 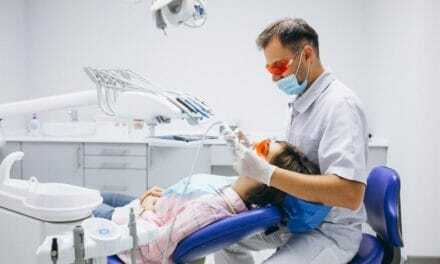 Does dental cleaning lead to sensitivity? Some of us are suggested more than two teeth cleanings per year. You might ask if frequent teeth cleanings wear down the enamel of your teeth or cause sensitivity. There are two parts to the answer. First, the scaling instruments and the ultrasonic cleaner will only remove minor amounts of enamel and we should not be concerned about it. Overzealous and over frequent tooth brushing also does the same. Second, most polishing agents which the hygienist uses to clean our teeth contain abrasive material. But it is not that harsh and is only used to polish the enamel after cleaning to prevent plaque from sticking to the tooth. The amount of enamel that this procedure removes is insignificant. You may not be able to spot the difference even you continue this until you are 100 years of age. If you have exceptionally soft enamel, then it should be taken into consideration while having your teeth polished by the dental hygienist. Usually, the answer is once or twice a year. But it all depends on your oral condition. Visiting a dentist or a dental hygienist can also reveal early signs of problems that are much worse than a plaque. 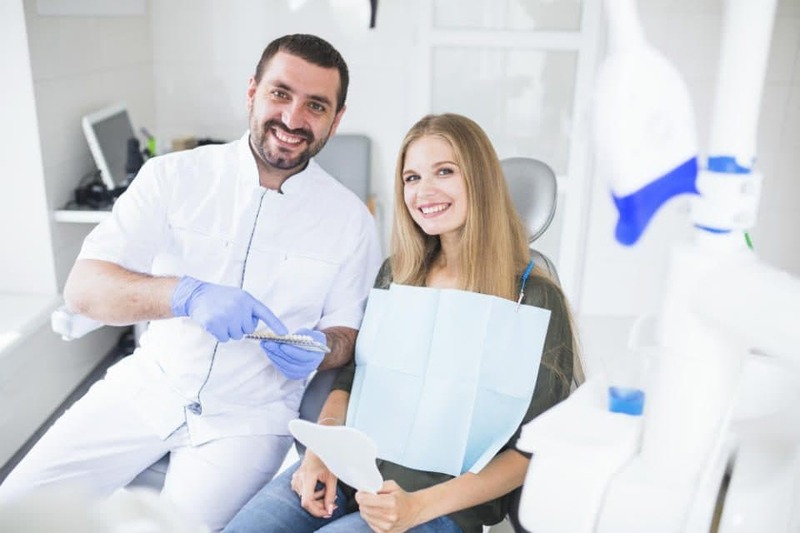 During cleaning or exam, it is easy to spot signs of oral cancer, new cavities, receding gums, and even symptoms of anemia or other medical problems. Research shows that gum diseases might lead to heart diseases. Diagnosing it as early as possible can lower our risk of heart attack and stroke. Spotting early signs of gum diseases also averts a lot of tooth problems. You might be able to save your teeth by getting a regular dental checkup and teeth cleaning. Incorporating floss and mouthwash along with tooth brushing twice every day can reduce teeth and gum problems overall. If you haven’t made professional teeth cleaning a priority, it’s not too late.